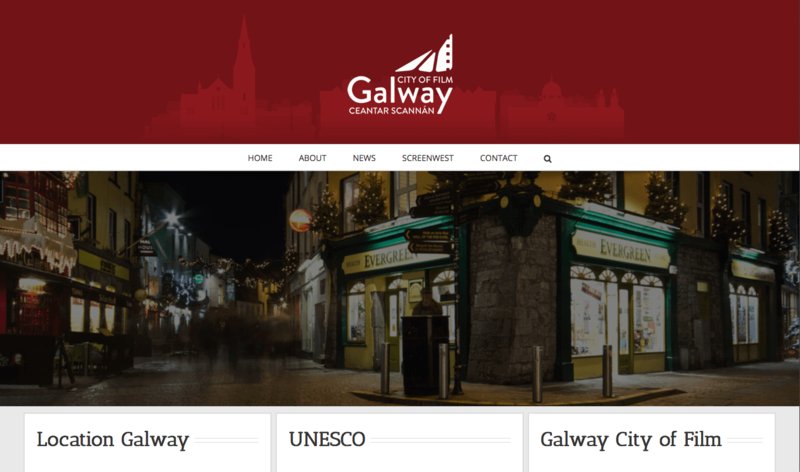 Home / UNESCO Galway City of Film News / New Galway UNESCO City of Film website! 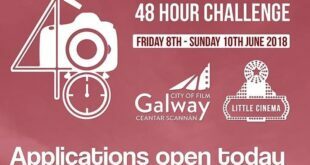 Galway UNESCO City of Film now has it’s own dedicated website! 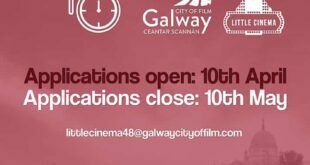 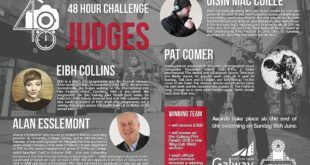 The Galway City of Film office is located in the Galway Film Centre office in Cluain Mhuire and you can contact Galway City of Film by email at info@galwaycityofilm.com or by phone on 091 770 748.